Next week, the Economics and the Commons Conference in Berlin, Germany – subtitled “From Seed Form to Core Paradigm” – will bring together some 200 commoners from more than 30 countries. 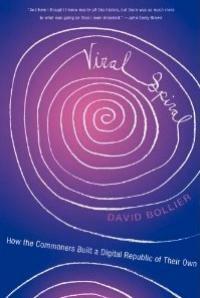 The primary goal: to explore new ideas, practices and alliances for developing the commons as an alternative worldview and provisioning system. There will be five separate “streams” of inquiry at the conference, each of them seeking to redefine policy and activism through the prism of the commons. These streams are Land and Nature; Work and Caring in a World of Commons; Treating Knowledge, Culture and Science as Commons; Money, Markets, Value and the Commons; and New Infrastructures for Commoning by Design. Working with my colleagues on the Commons Strategies Group, Silke Helfrich and Michel Bauwens, the conference is being co-organized by CSG, the Heinrich Böll Foundation, The Charles Léopold Mayer Foundation and Remix the Commons. 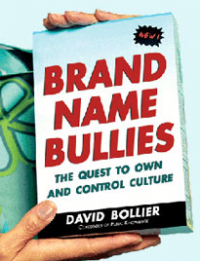 The event will be held from May 22 to 24 at the Böll Foundation headquarters in Berlin. The good news is that there has been an overwhelming advance interest in the conference. The sad news is that physical capacity of the venue limits participation to 200 people. However, the opening sessions on May 22 will be open to the public, and many events from the conference will be streamed. Details will provided later at the conference communications platform / blog, which is already buzzing with postings and debate. There is also a lot of background material on the commons at the conference wiki. 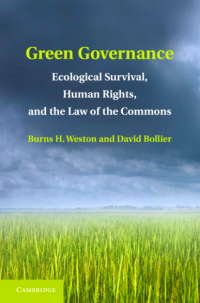 ….. A rich array of commons – in nature, cities, civic life, the Internet, and many other realms – are showing that commons can provide stable, equitable and ecologically benign alternatives to conventional markets. 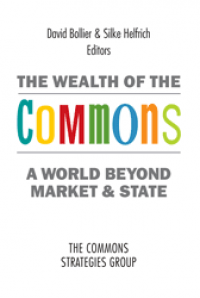 The Economics and the Commons Conference (ECC) will expand and empower this work by exploring the commons as a coherent field of inquiry and action. It will convene approximately 200 commoners -- researchers, practitioners and advocates from around the world -- to explore the relationship of conventional economics and the commons, showcase key actors and initiatives, and devise plans for moving the commons paradigm forward. Special care will be taken to avoid a “sectoralization” of commons discussion because we believe that a coherent “general narrative” of the commons nurtures global social change and applies across many different sectors of commoning. 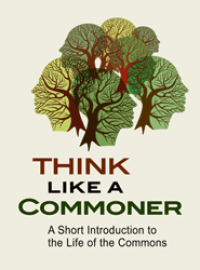 How to Change the International Rules for the Commons in Europe? 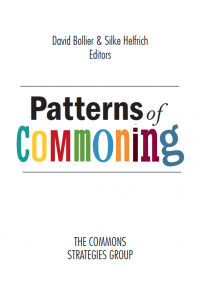 Commons in Post-Soviet Areas – Dying or Transforming Towards a Modern Form of Commons? Here’s hoping that some rich new ideas and partnerships emerge from several intense days of commoning in Berlin!